ADstruc provides software and services designed especially for the outdoor advertising industry. 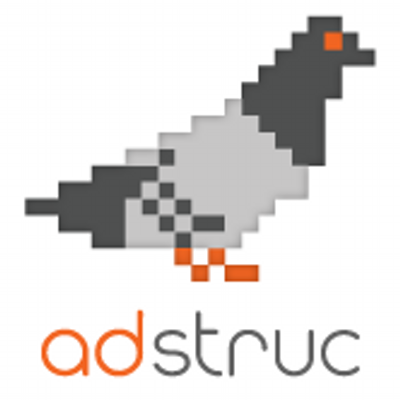 Adstruc Drive is a workflow management solution specifically designed to manage media buys for outdoor advertising. The solution enables users to quickly send multi-market RFPs to vendors, standardizes proposal data collection and automatically organizes all the vendors’ information and photos into one consistent format. Project X is an outdoor agency that uses ADstruc's technology to build advanced OOH media plans. They successfully link a brand's online and offline experience to increase engagement with their audience.